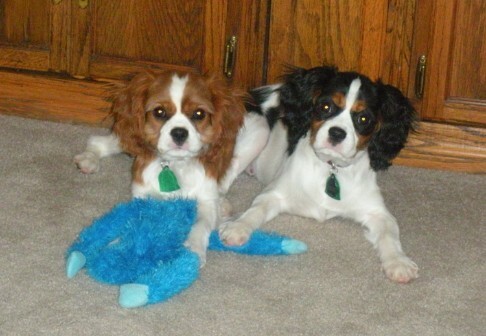 Showdown's Cavalier King Charles Spaniels. 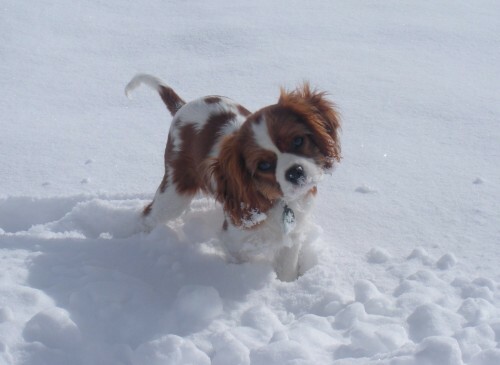 I love showing my Cavalier King Charles Spaniels. 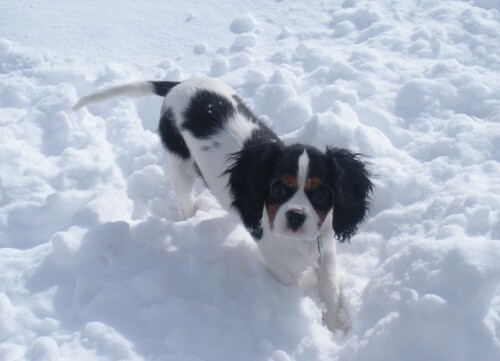 We believe in finding a forever home for all of our baby's. 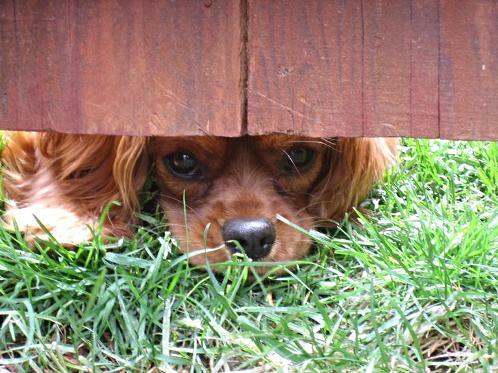 We make sure that they are going to loving homes. eye certified; Line is very healthy. 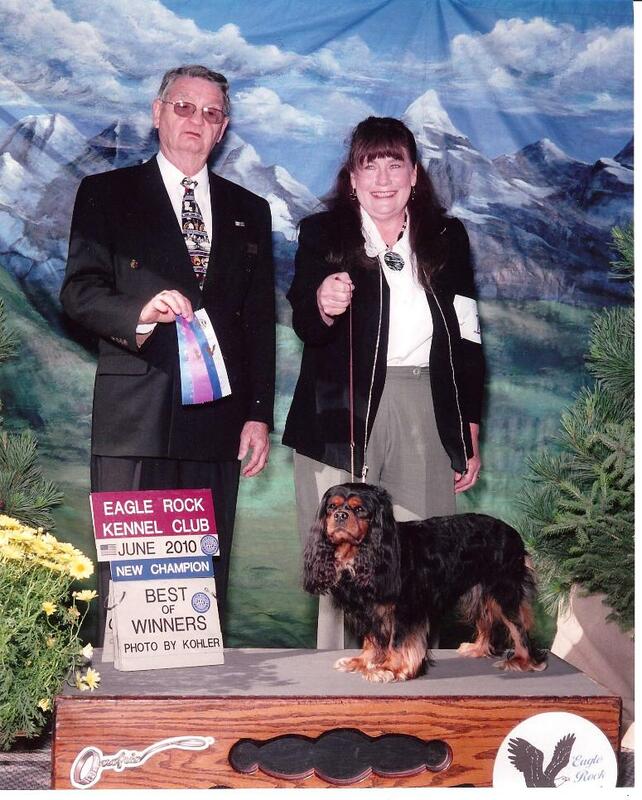 My Champion Black and Tan Cavalier (Black Knights Luck) Grand Father is the most famous Black & Tan and his GG Grand sire is the most famous Black & Tan producer of show cavaliers in the World. and giving them a great forever family.